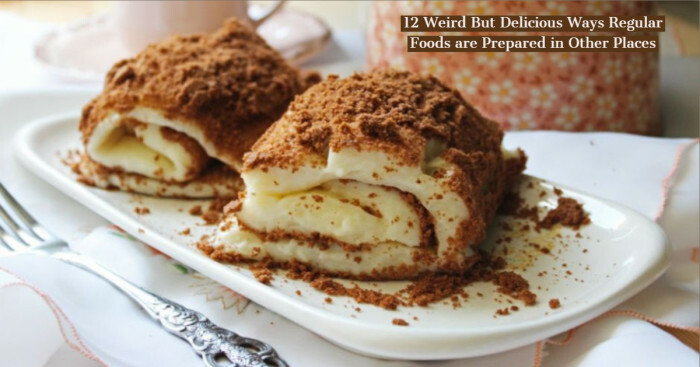 10 Unusual Food Bans From Around The World! Each country has its own rules and regulations. 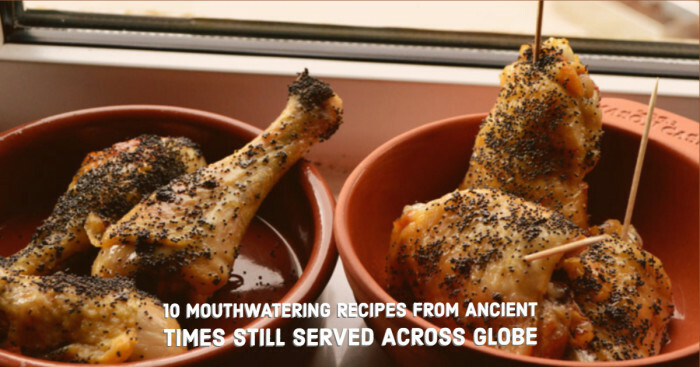 If you love exploring the world you must have tasted different cuisines from the countries. But what If you are not allowed to pack a bag of your favorite food to enter into the other country you wish to travel? I guess, nothing can be worse than that. 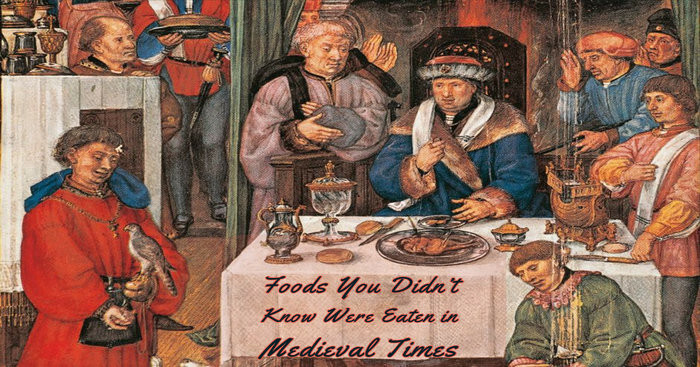 Some foods are banned in certain countries because of several reasons. While some are banned due to health concerns, some are illegal due to new studies (foods having skin or fleshes of infected animals). What if I say is sauce (ketchup) is banned in France? I wonder how people living in France eat pizzas!! Let’s find other countries and the foods they have banned for legal reasons. Singapore, which is famous for its picturesque beauty has its own food regulations. 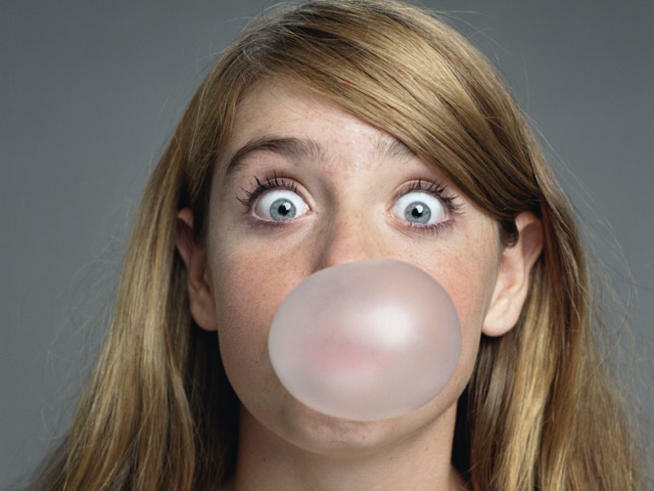 In the year 1992, The Singapore Statue Chapter 57 curbed the use of chewing gums and also restricted the distribution and manufactures of chewing gums. The dairy products are prohibited in Canada and other 22 states of the US. 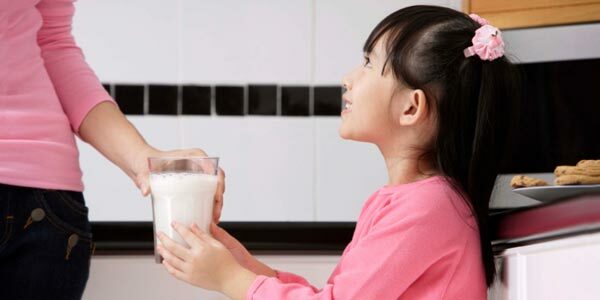 Unpasteurized milk and not cooked dairy products are banned because the germs present in these products may spread diseases like food poisoning, E-coli and others. Slaughtering and butchering of cows are considered as the punishable offense in India, because people here worship cows. However, different states have different rules. Yes, you read it right, Haldiram products which are the best sweet and snacks sellers in India are banned in USA. 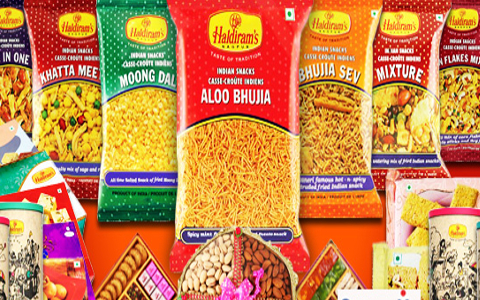 According to the research haldiram products contains high level of adulterants which are unfit for consumption. What! How could they ban this delicious dish? 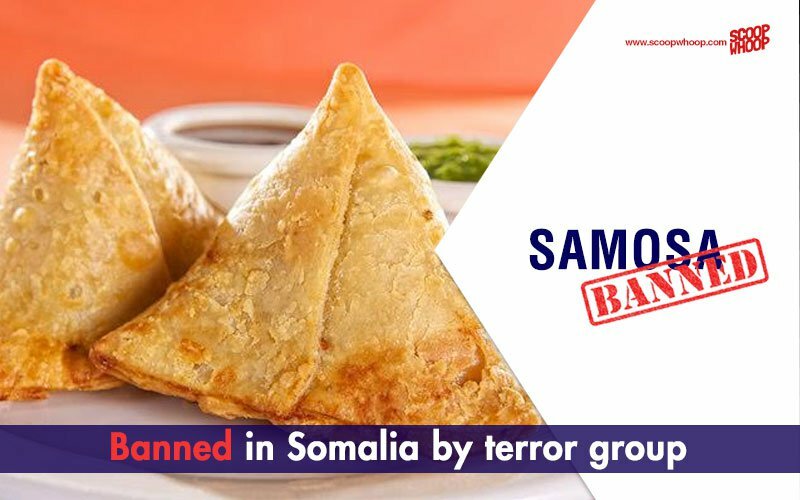 But yes, this is true; the tasty samosas are banned in Somalia. As the people here consider that the shape of samosas resembles the Christian Holy Trinity and is not considered to be good as per the Islamic culture. 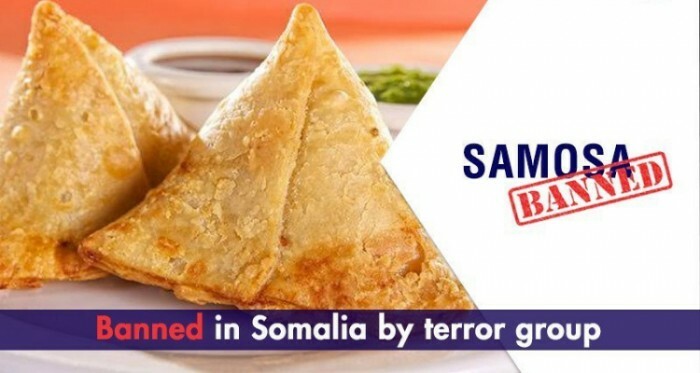 Not necessary samosa should be in triangular shape!! If you wanna have it, try some different shape but at least don’t ban it. They are really very yummy! 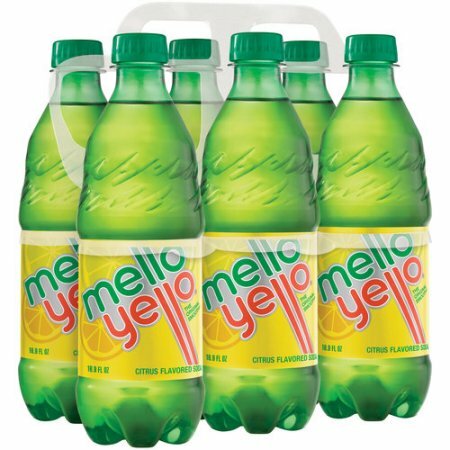 Sport drinks and citrus flavored drinks have banned in over 100 countries because these type of drinks can cause thyroid dysfunctions and autoimmune diseases which leads to schizophrenia. Kids favorite jelly are actually banned in UK and some other parts. 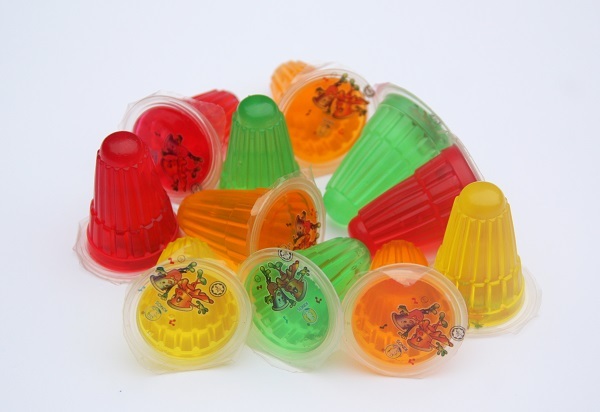 The reason is that the thickening agent which is added in jelly can be the choking hazard for kids and older people. So better you ask for some other chocolates or candies but not jellies. 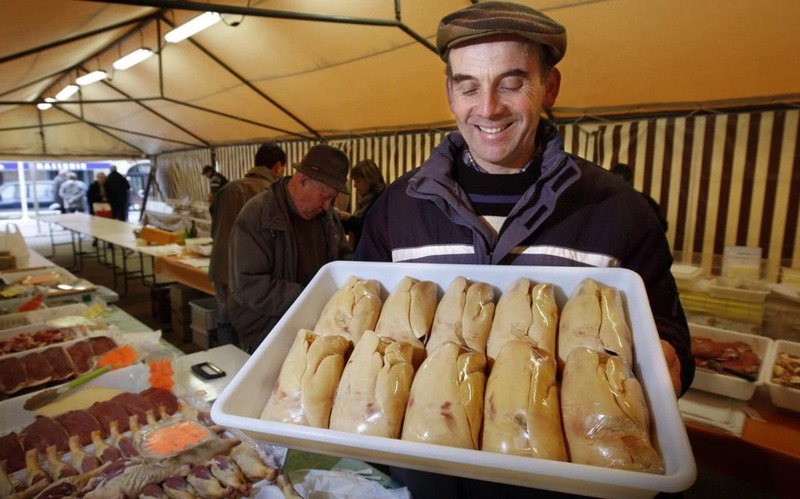 Foie gras is banned in most of the European countries, US, UK. The duck and goose have to go through a severe torture during the preparation of Foie Gras. 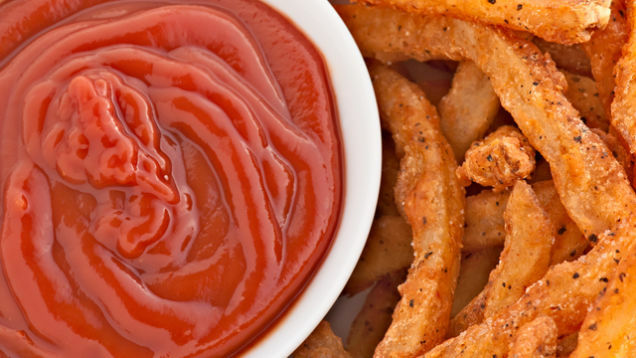 For everyone here who loves to add ketchup on the delicious snacks, you might be surprise or say shock after knowing that ketchup is prohibited in France. This is because the French government thinks that French cuisine will get overshadowed by the dressing. Kinder joy is embedded with non nutritive objects and hence the ban was forced on kid’s favorite part time. 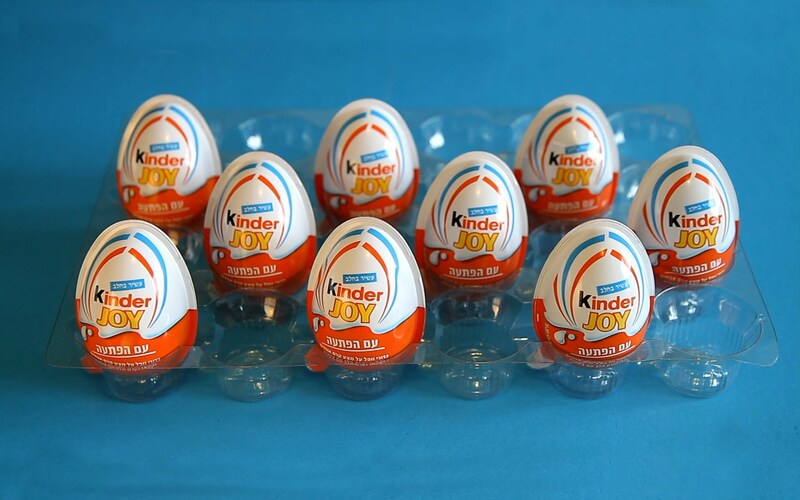 The hidden toys in the kinder joy could harm the little children this was the another reason of the ban.